After a three-week expedition in #Antarctica, it was time to head back to Ushuaia, Argentina. 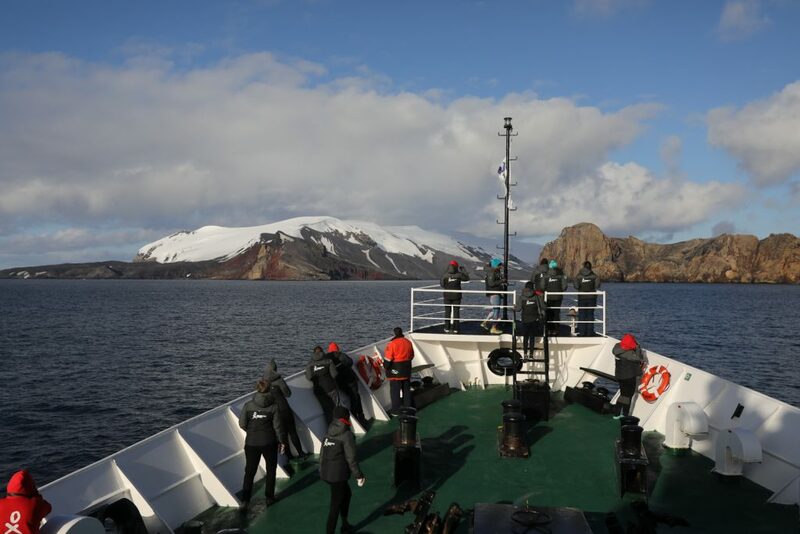 Our last stop before crossing the Drake passage was Deception island in the South Shetland Islands archipelago. The island is the caldera of an active volcano and it was exciting experiencing a different landscape in our first transition to home. 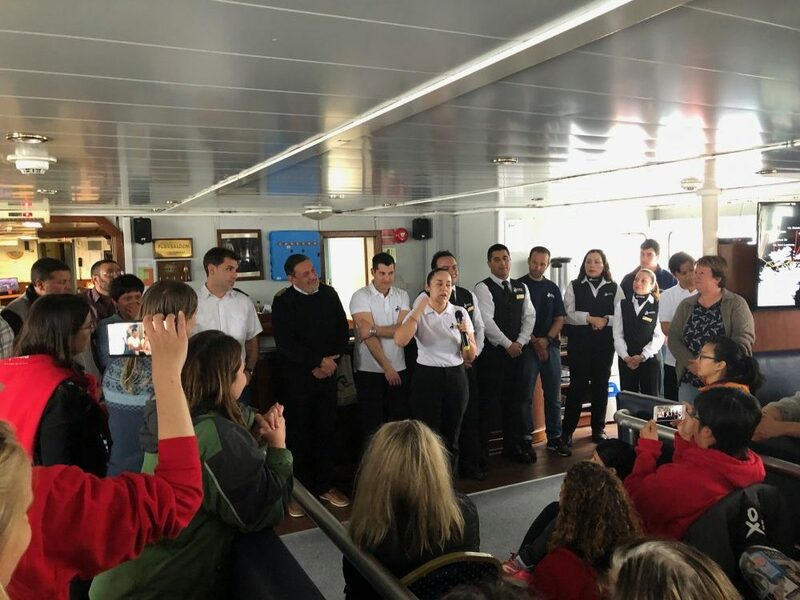 On our last evening of our expedition, we celebrated the generosity of the crew on the polar vessel #MVUshuaia. 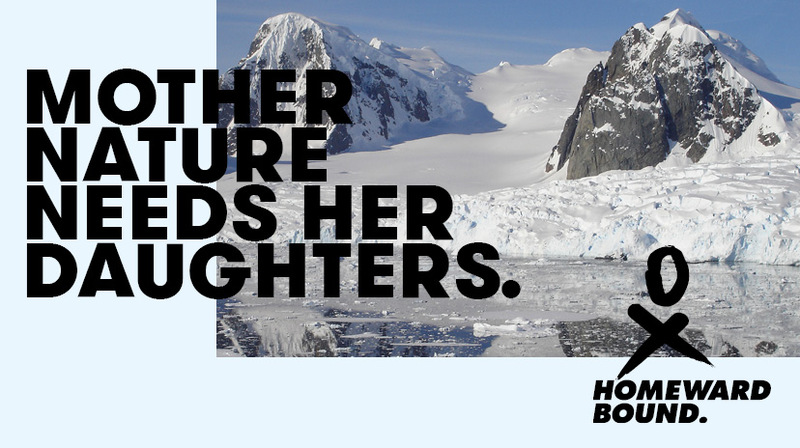 The crew and expedition leader Monika Schillat made our trip unforgettable. 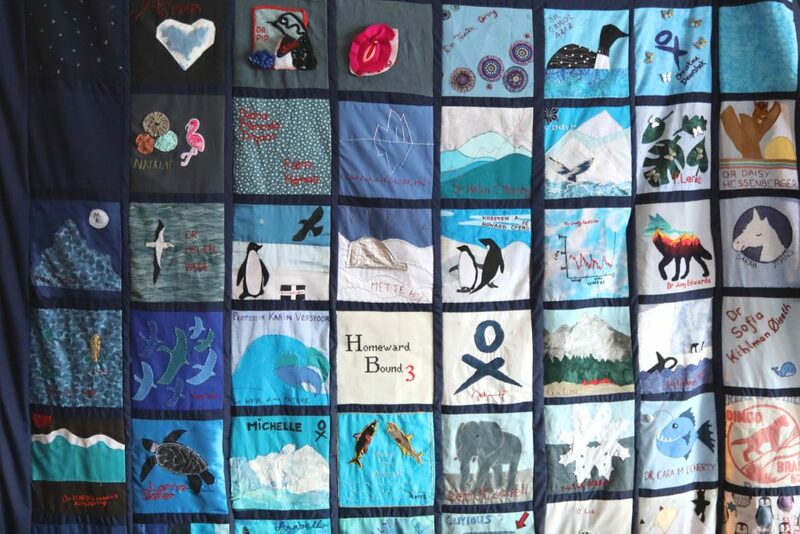 During the Antarctica expedition, the #TeamHB3 participants sewed together a quilt. The outcome is bigger than the quilt piece itself. It taught us that we are truly #strongertogther and by collaborating and being brave to ask for assistance – anything is possible. The quilt project was a leadership journey by itself and we are grateful for participant Lorna Slater for taking the lead.